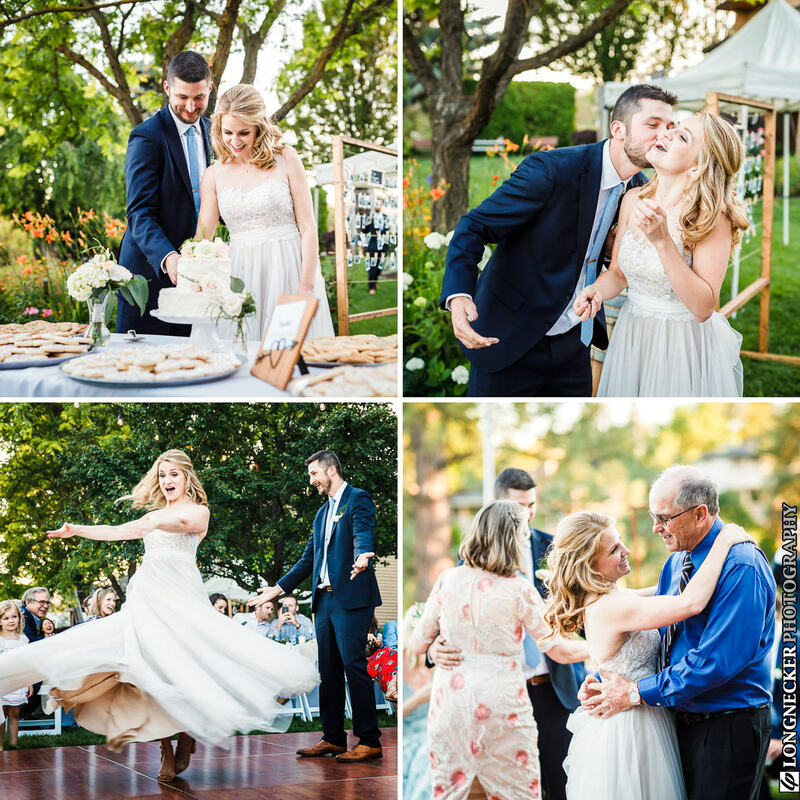 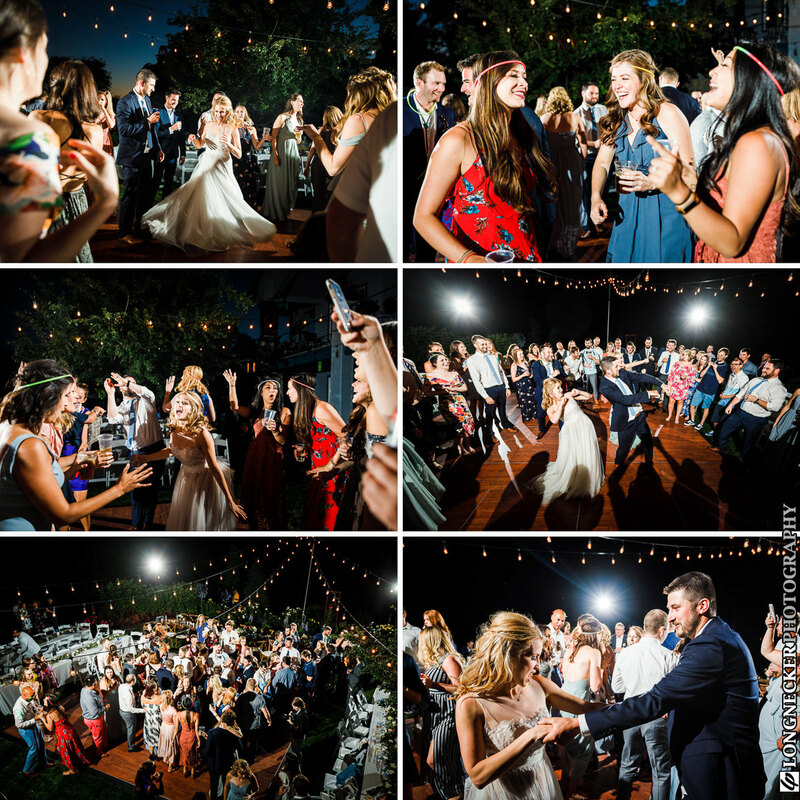 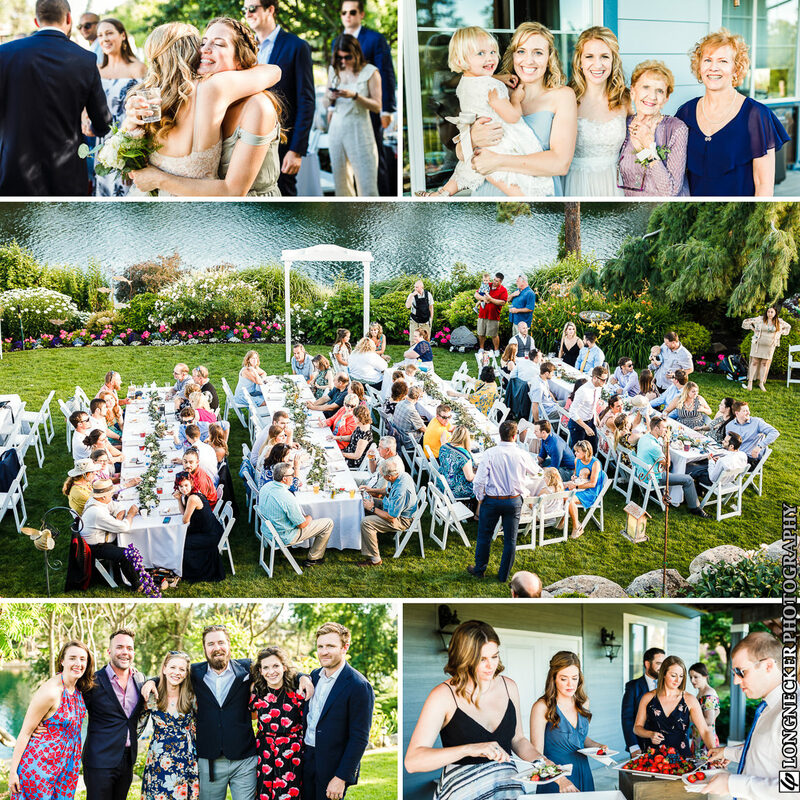 We love backyard weddings! 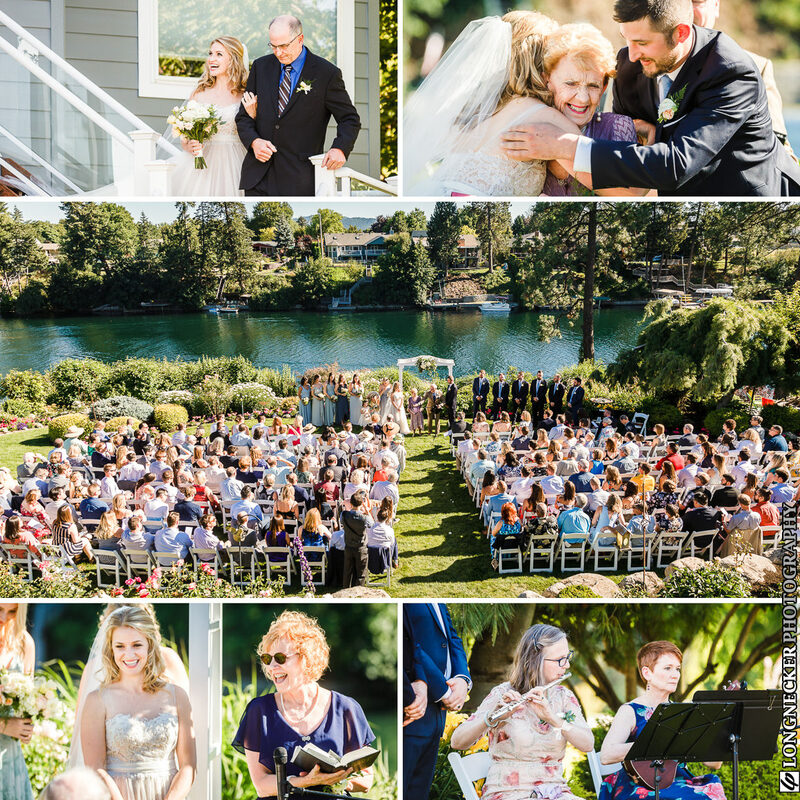 Getting married at home (or at the home of a close family member) allows couples to feel comfortable in a way that no rented venue can match. 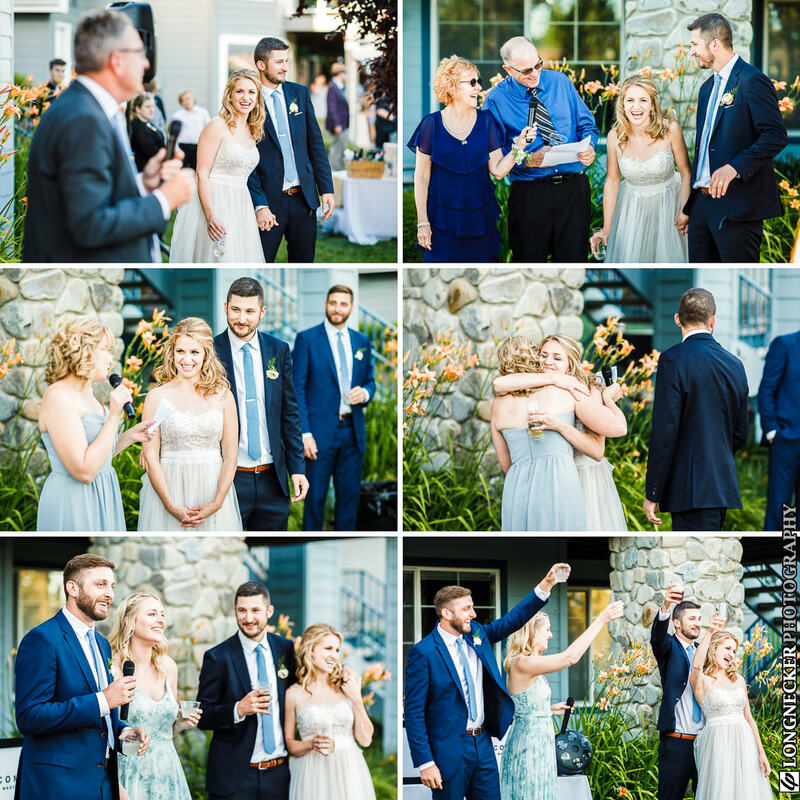 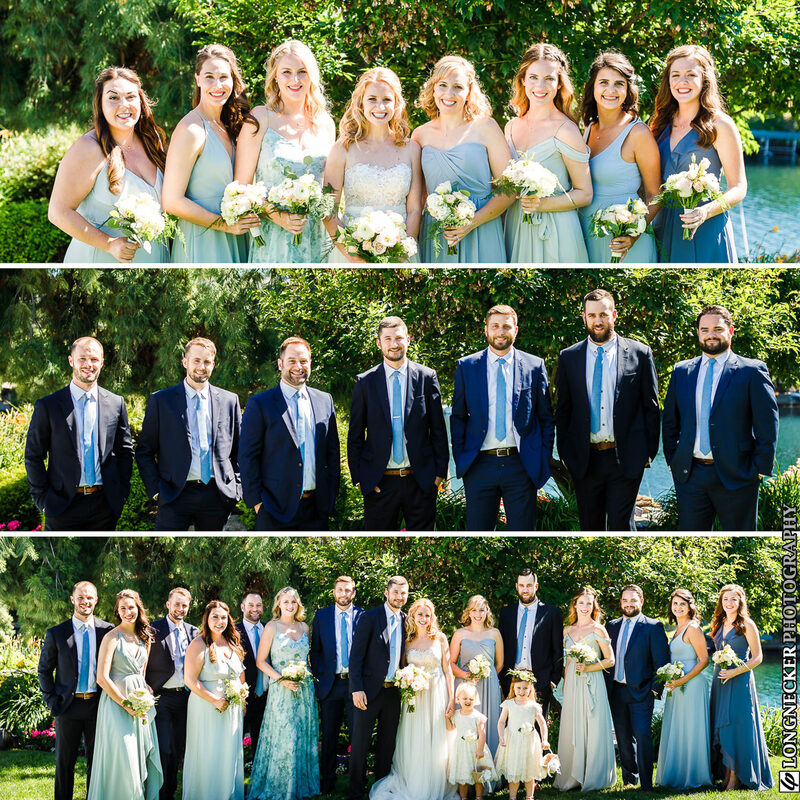 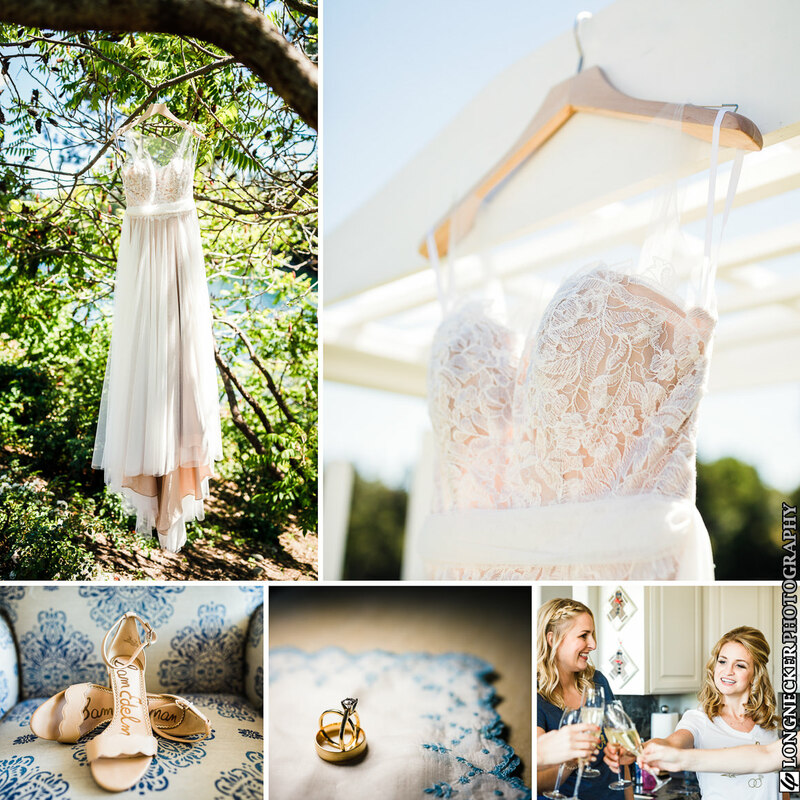 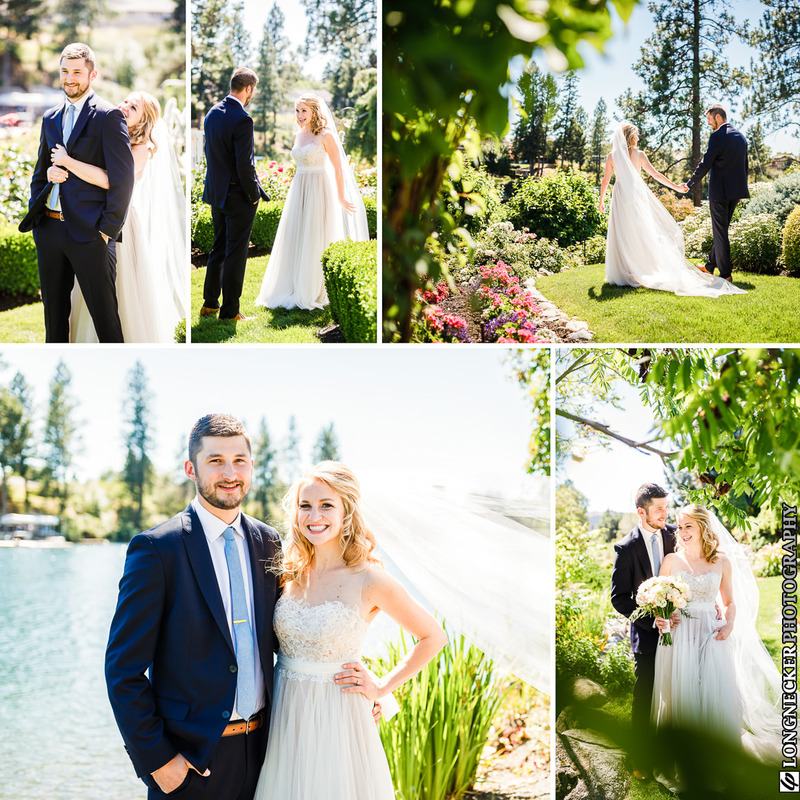 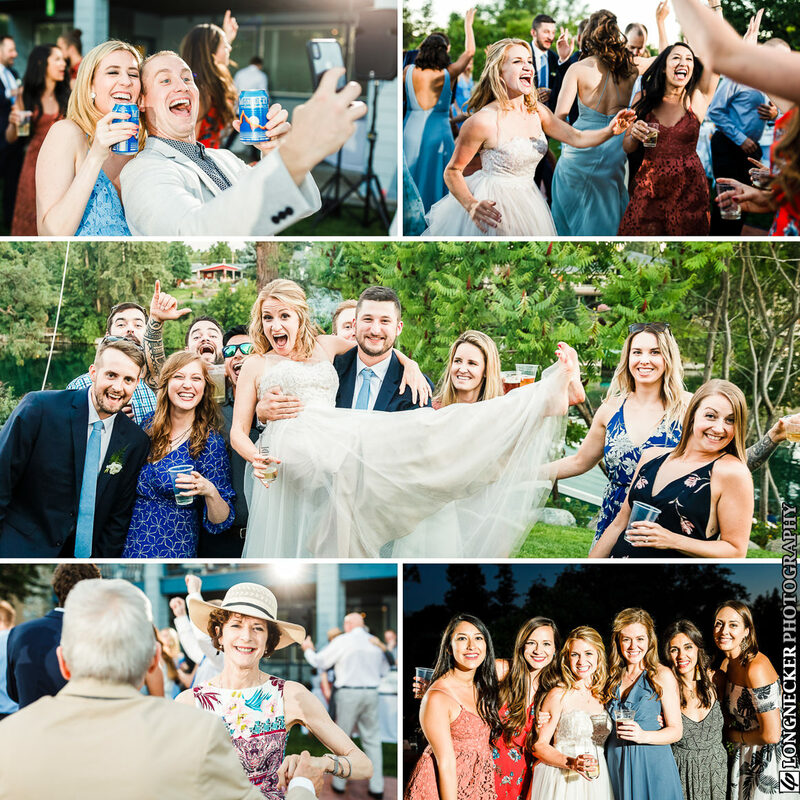 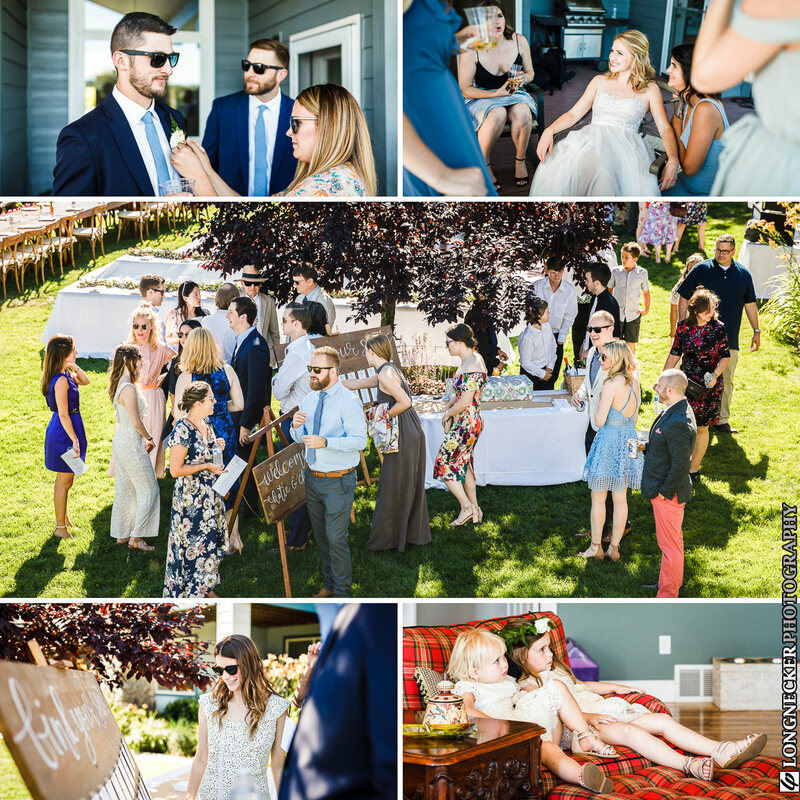 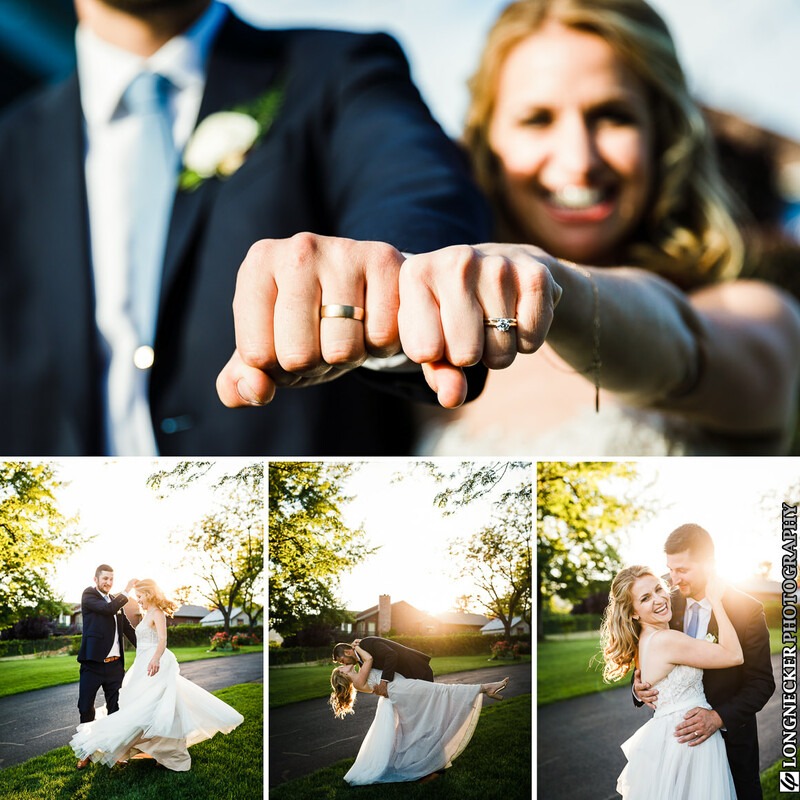 Charles and Katie got married at her parents’ house – along with the adjoining yards of their gracious neighbors – and it was such a fun and relaxed day. 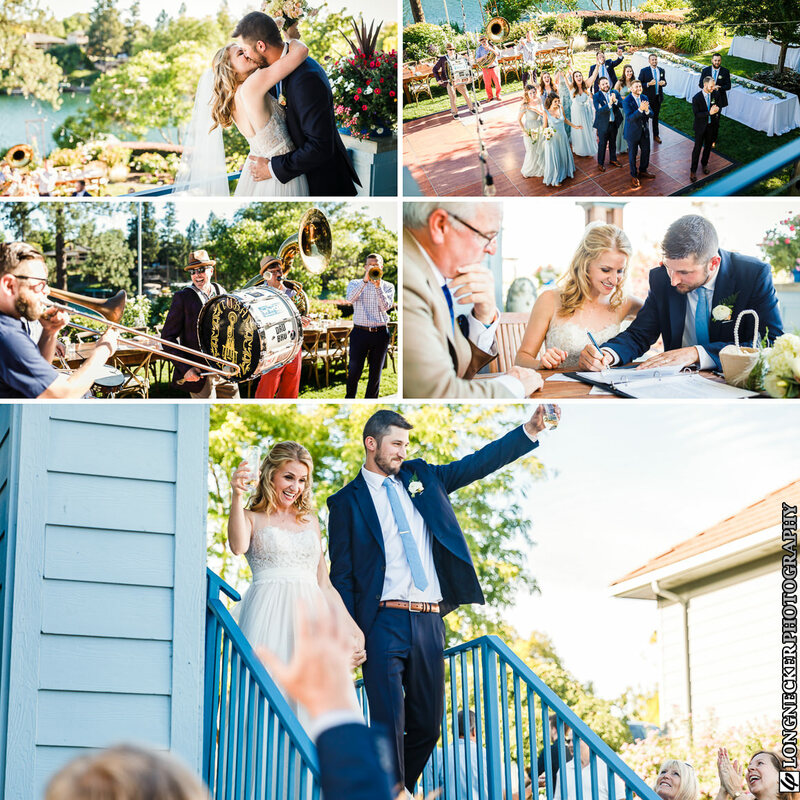 One of our favorite highlights was a five-piece band that led the couple from the ceremony to the reception and then serenaded them during their first dance. 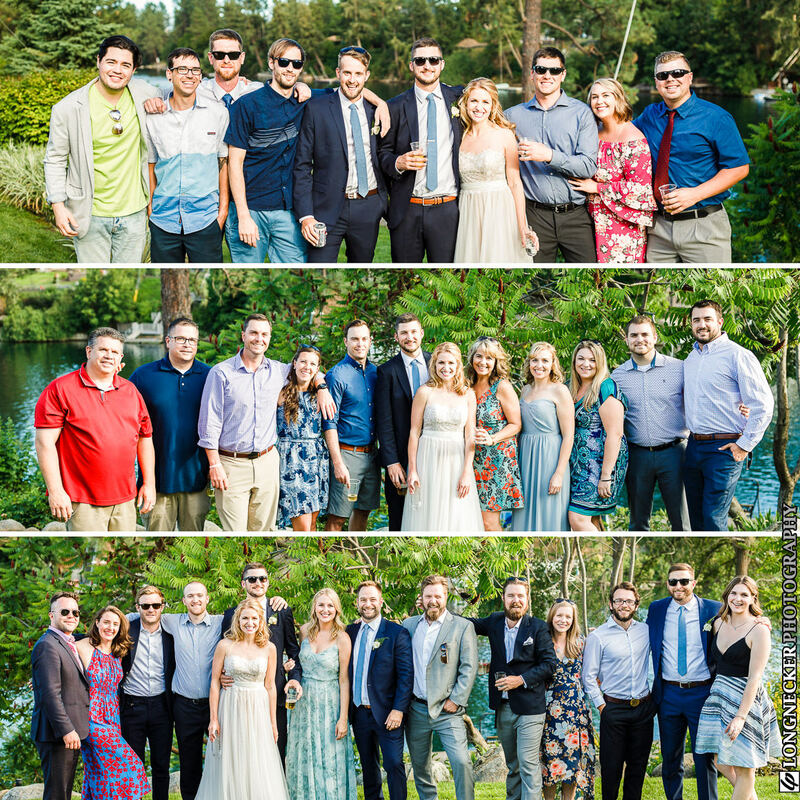 We highly recommend Tubaluba. 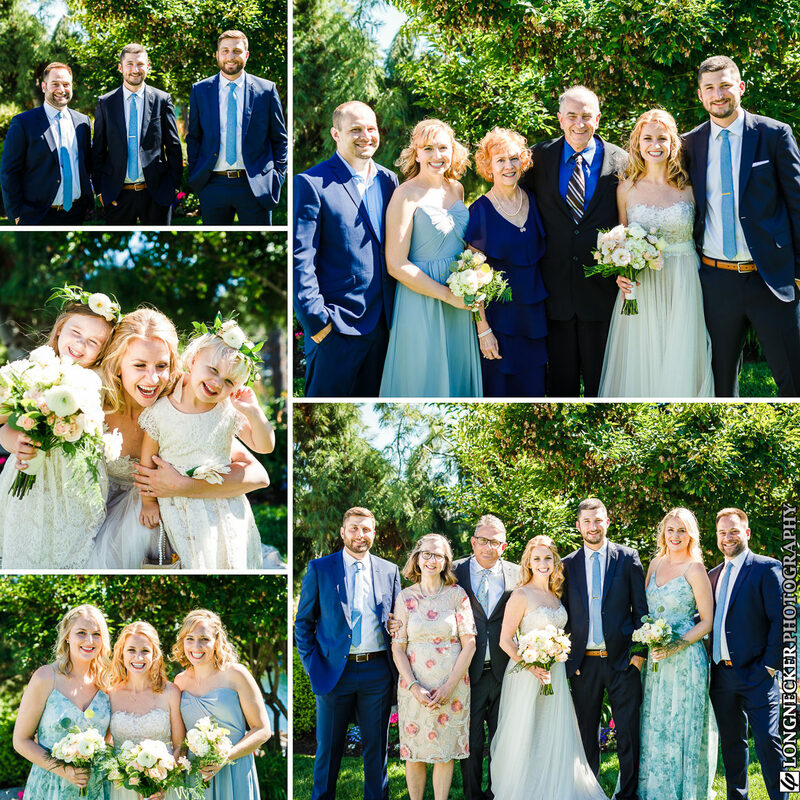 It was wonderful to see so many people come out to celebrate this marriage, including four ladies from other countries who Katie met while studying abroad. 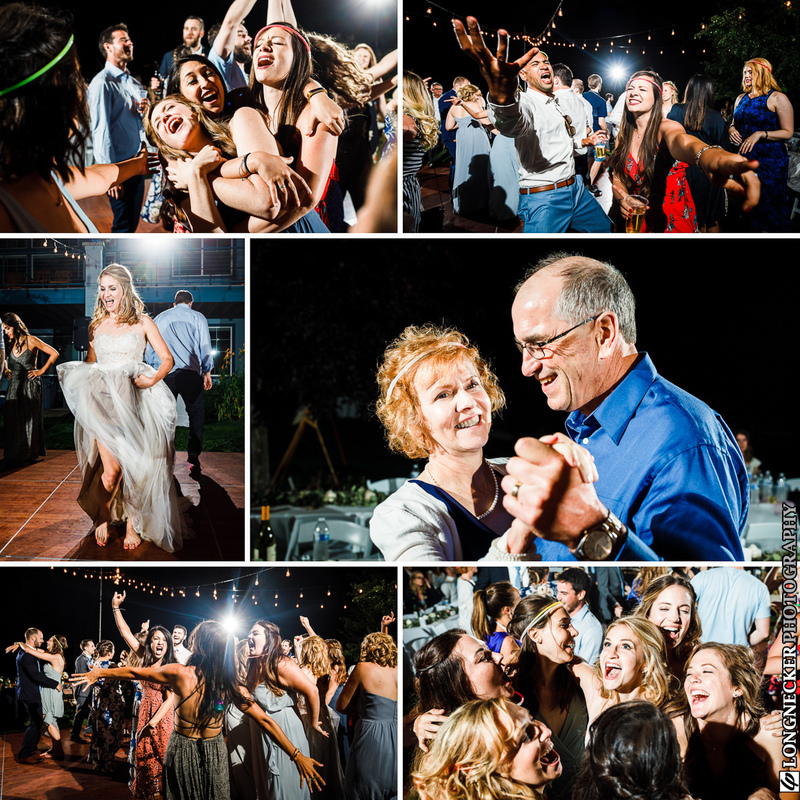 These two both have large, close-knit families and we enjoyed gathering up all of the cousins for pictures and then watching everybody cut loose on the dance floor later in the evening. 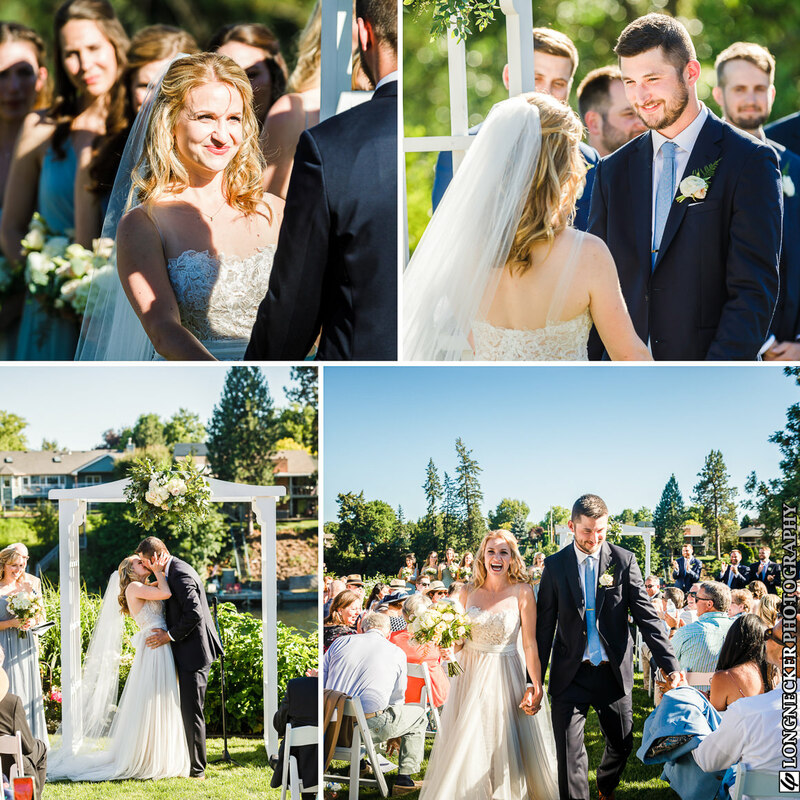 Thank you, Charles and Katie, for including us in your celebration. 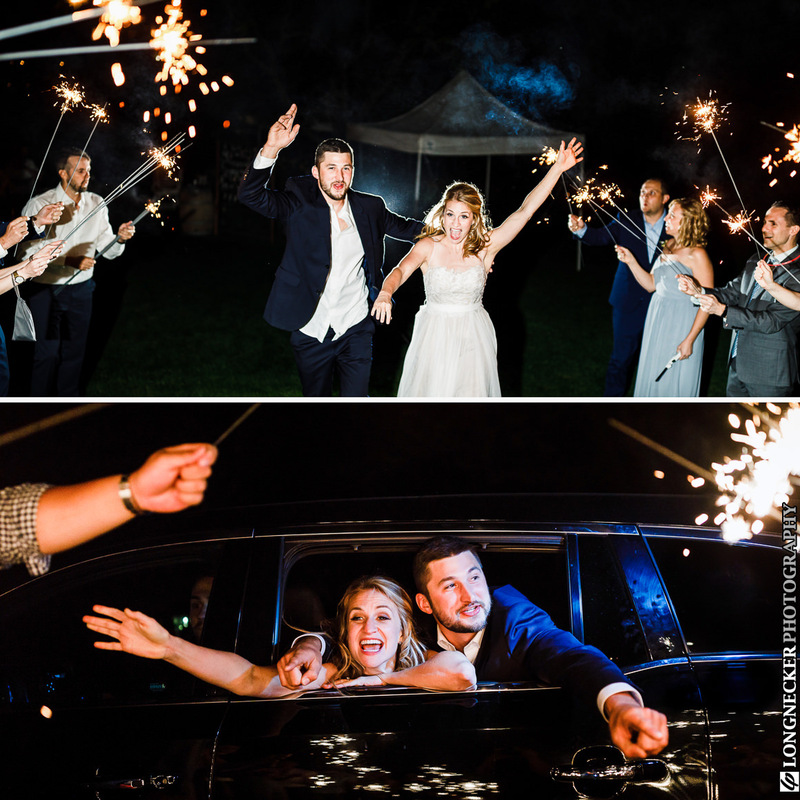 We wish you decades of happiness together and many more opportunities to celebrate with your loved ones.